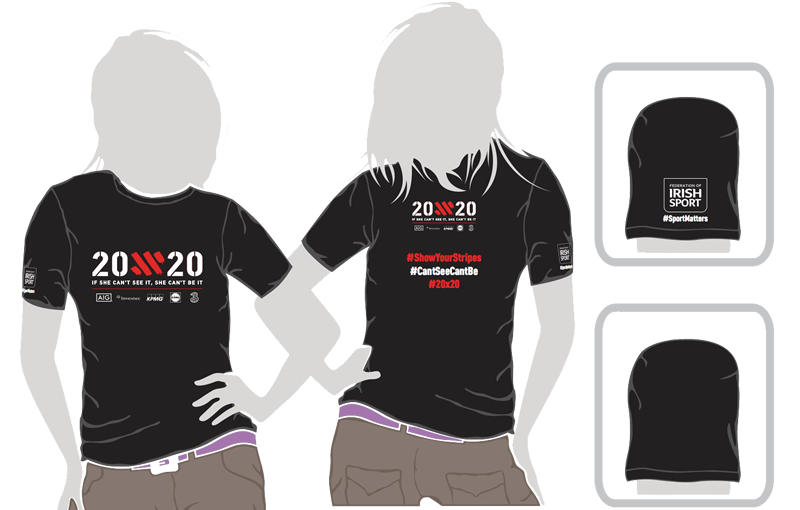 20×20 Workout Tops are crafted from a lightweight Neoteric fabric to wick sweat away from your skin. The non restrictive design makes this top extremely comfortable to work out in. 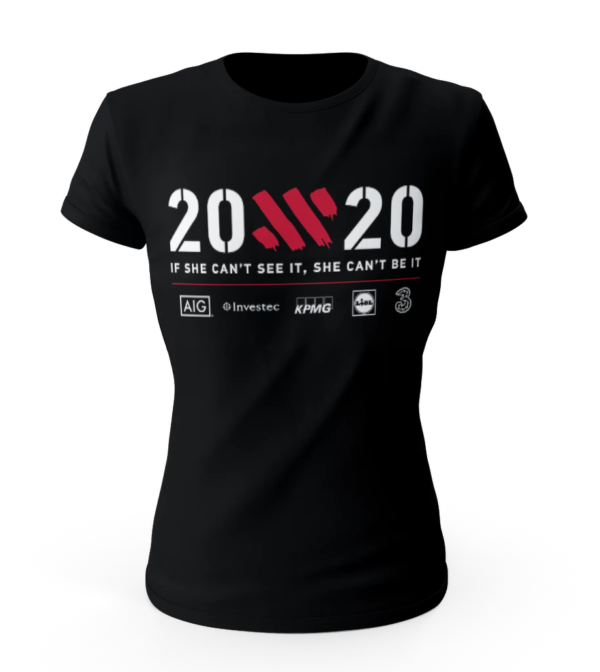 Why not add one to your training gear wardrobe and show your support for 20×20.